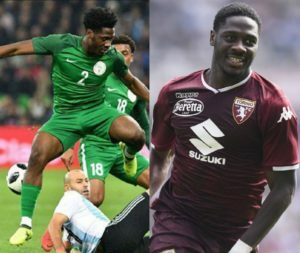 Nigeria Football Federation (NFF) and Italian Serie A club, Torino have congratulated their defender, Ola Aina on the occasion of his 22nd birthday. 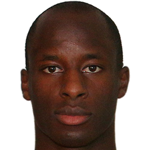 The versatile defender is on a season long loan at Torino from English Premier League outfit, Chelsea. He penned a new three-year deal with the Blues before the move. “Happy Birthday @Aina2Ola. Keep soaring 🎂🎆🎂🎆🎂🎆 ,” NFF Twitted on Monday. Aina has featured in all of Torino’s eight Serie A games so far this season, making three starts and five substitute appearances. Aina is among the players expected to hit the Super Eagles camp in Uyo today (Monday) ahead of Saturday’s crucial 2019 Africa Cup of Nations qualifying clash against Libya. The defender switched nationality in 2017 after previously representing England at youth levels. 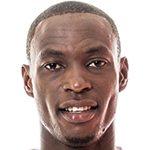 He was named in Nigeria’s preliminary 30-man squad for the 2018 World Cup in Russia but failed to make the final 23 for the tournament.